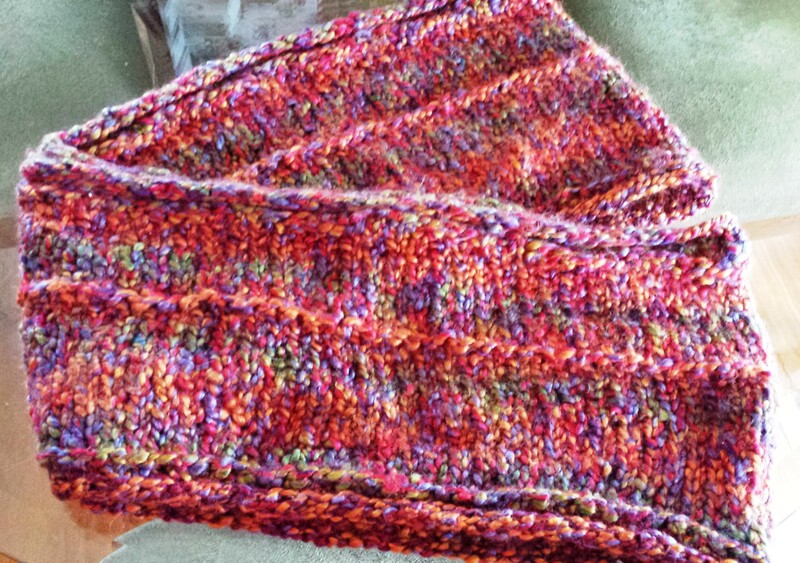 Knitting Confidential – Progress Report! 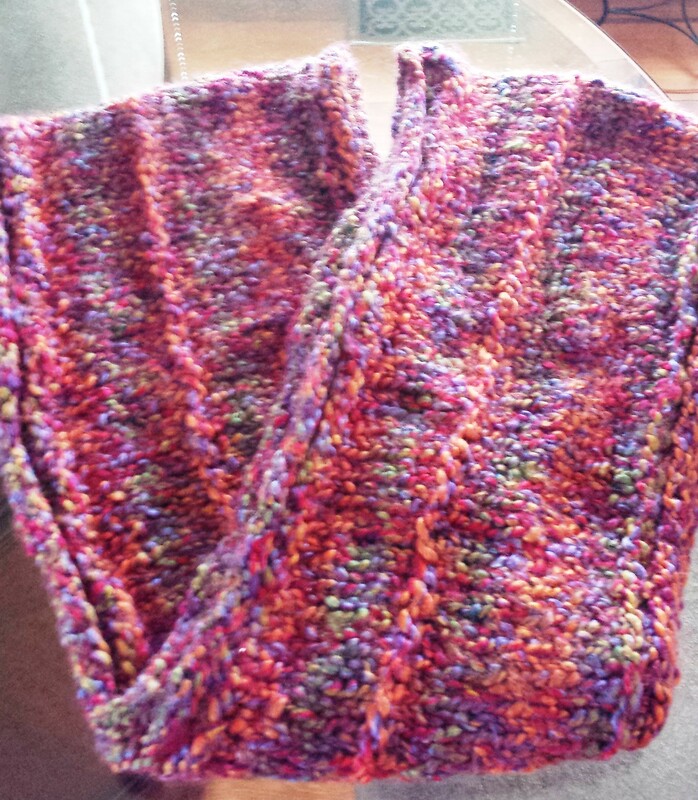 Well, believe it or not, I have finished another knitting project! Oh my…two finished projects in one month?! It’s actually a gift for MYSELF, which is a bit silly, because I’ve been busting my hump to have presents handmade for people on my Christmas gift list…but I just fell in love with this yarn and couldn’t wait to make something soft and floofy with it! Now with my new black knee-length wool winter coat (an early Christmas present from my mother), I look quite nice, actually!